Hey y’all, happy Friday! I have always seen people doing these link sharing posts and enjoyed getting to read variety of different links that I wouldn’t have gotten to otherwise. Here are some of the links that I have been loving this week. A lot of these links are from my two favorite blogging Facebook groups, Millennial Blogger Network and Her Campus Blogger Network. Which links are y’all loving this week? Let me know down in the comments. 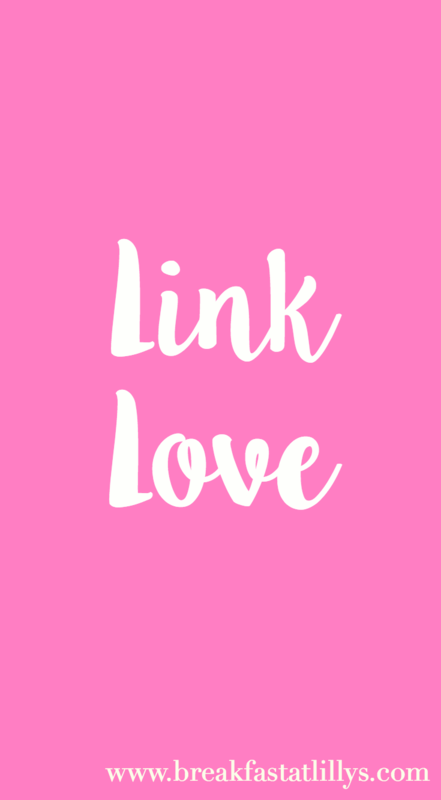 PS- Also let me know if you’d like me to start doing these “link love” posts more often. I really enjoyed compiling this one and am interested to know if you all are a fan of these types of posts. Let me know how ya feel about them!